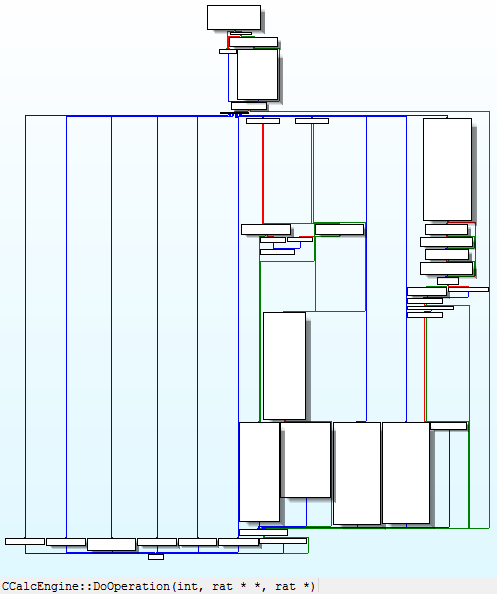 IDA is hands down the best tool for static analysis. Its debugger on the other hand, when compared to the power of WinDbg is certainly lacking, IMHO. 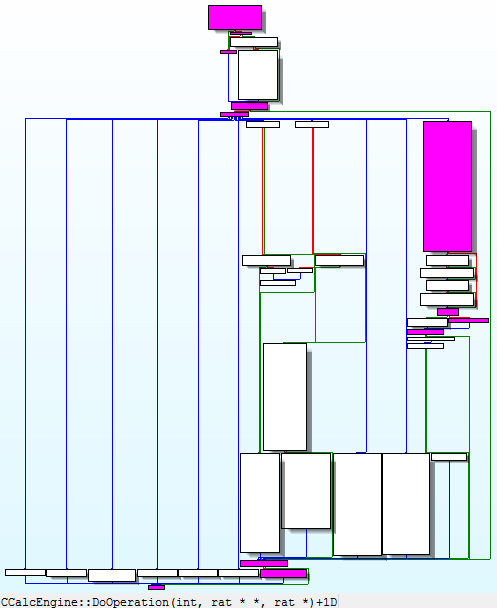 As such, I find myself wasting too much time switching between windows and manually highlighting and commenting instructions in IDA as I trace through them in WinDbg. Fortunately, the power of IDApython can be unleashed to reduce this tedium. I was reading an older TippingPoint MindshaRE article from Cody Pierce entitled “Hit Tracing in WinDbg” and was inspired by his ideas to implement my own IDApython script to better integrate WinDbg with IDA. While, I may be recreating many of his efforts, my primary intent was to get better at scripting in IDApython while improving upon my static/dynamic analysis workflow. The purpose of my script is to parse WinDbg log files for module base addresses, instruction addresses, references to register values, and pointer dereferences. Then, for every instruction you hit in your debug session, the corresponding instructions will be colored and commented accordingly and in a module base address-agnostic fashion. The reason it is ideal to include module base addresses in your log file is so that effective addresses can be calculated as offsets then added to the base address of the module in IDA. This helps because the module base address in WinDbg is often different than the base address in IDA. Also, this avoids having to modify the dumpfile to match IDA or rebase the addresses in IDA – both, a pain and unnecessary. My script parses the output of ‘lmp’ in WinDbg which outputs the base addresses of loaded modules minus symbol information. # this will not markup IDA properly. You can see the highlighted instructions and the values of any referenced registers and pointers. Hopefully, by now you can see the power of IDApython in improving your analysis workflow. If you use this script, I welcome your feedback! Can you give a download link? The script in blog got some errors. I reviewed the code. There is a big bug is this script is not work fine with no symbols program. It would help if you told me what some of your issues are. Otherwise, feel free to modify the script yourself or write your own. I don't plan on maintaining it. I'll be the first to admit that the script is crude. 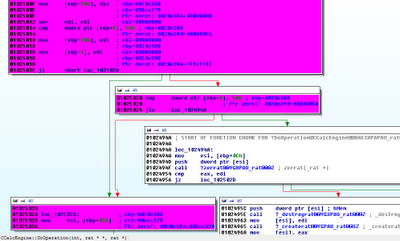 http://sec-mode.blogspot.com/2012/09/windbg-and-ida-to-improved-code-flow.html this is one I modified.